In general D.C. is one of the most pedestrian-friendly cities in the country. The Nation's Capital is almost always ranked as one of the most walkable destinations in America. And for the most part this is true. And having recently moved from Los Angeles -- one of the hardest places to be a pedestrian -- I've found walking in the Washington area to be incredibly safe and easy. But this is not the case in all of the District, as a trip along Connecticut Avenue near Chevy Chase revealed. The traffic races along the street at high speeds and the crosswalks not placed at traffic lights are dangerous because pedestrians aren't sure if motorists will stop for them. I saw this phenomenon in L.A. but didn't expect to see it in D.C. These crosswalks placed in-between intersections are dangerous for both pedestrians and drivers. Neither should have to play the guessing game. 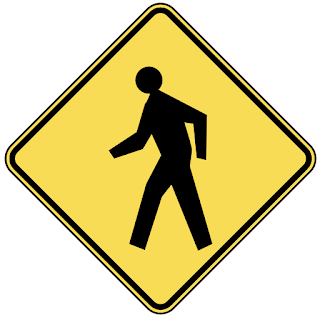 Thankfully, a community group has formed called Connecticut Avenue Pedestrian Action, or CAPA. Their goal is to make the street safe for pedestrians by working with the District Department of Transportation to for example increase red light times so pedestrians aren't rushed to cross the street. 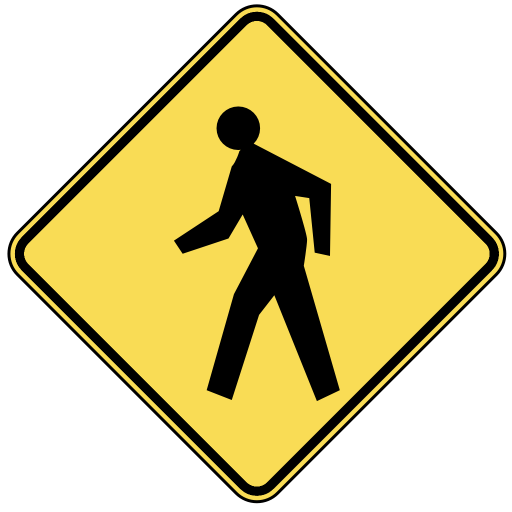 In May 2009 they applied for and were awarded a grant from the University of North Carolina Highway Safety Research Center to perform a pedestrian safety audit. The preliminary results can be found at their website by clicking here.